Sorry to bother u again, but this is really important for me. yeah. 351mb ram is normal. Stock rom in galaxy wonder only has 351mb ram. 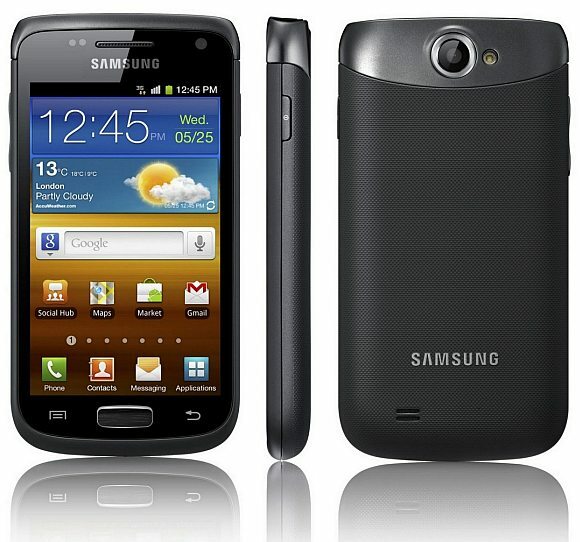 I can't record my incoming & outgoing calls from my galaxy wonder GT 18150 please someone guide me here. root galaxy S 3 Your site is for sure worth bookmarking. My unit shows irregular time and date rotation. It is not able to run time as usual, it repeated one day or two or three days as it like, i.e. on 12.1.2013, 5.15pm, it repeated again same date after 2days later. On 15.1.2013, it showed 12.1. 2013, and time is not showing correct time. 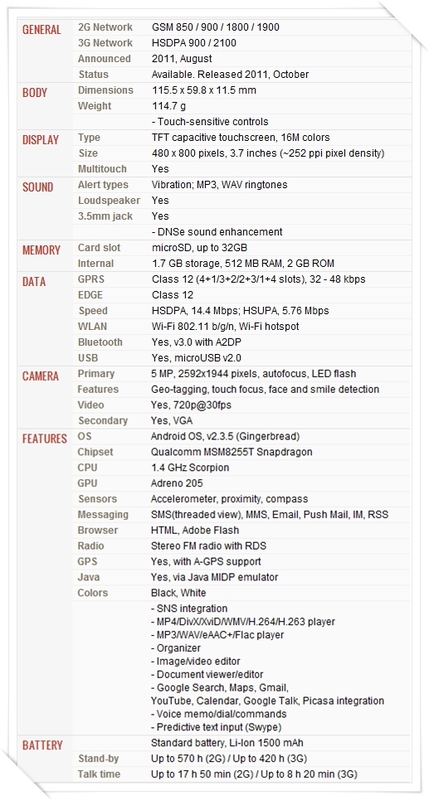 Android Specifications The Novo 7 Venus compares to the Nexus 7 tablet but for considerably less - matching key features, including a Quad Core processor, a high resolution multi-touch 1280x800 IPS screen, 16GB memory, a front camera, Android O/S and Google Play Store preinstalled -- while also offering a number of features the Nexus 7 doesn't - including a 2-megapixel rear camera, a MicroSD memory card slot, an HDMI 1080p port to download and watch movies directly from a tablet on a large screen TV and also project & play video games on to a big screen; plus more ways to connect to the internet, including Ethernet as well as 3G/4G Wireless connection through its USB port with a 3G/4G USB adapter. Android SpecificationsThe hardware runs the very latest Android 4.2 "Jelly Bean" operating system, and features an improved software keyboard. Advanced Audio Distribution (A2DP), Audio/Video Control Transport Protocol (AVCTP), Audio/Video Distribution Transport Protocol (AVDTP), Music ringtones (MP3), Polyphonic ringtones, Vibration, Flight mode, Silent mode, Speakerphone excellent handset samsung every mobile come with eye-catching features. Thanks you saved me a a lot of time,First charge your battery, backup your important data if possible and in most cases take out SIM and SD card before factory reset. It is impossible to recover your data after doing a hard reset, so online backup is always important.